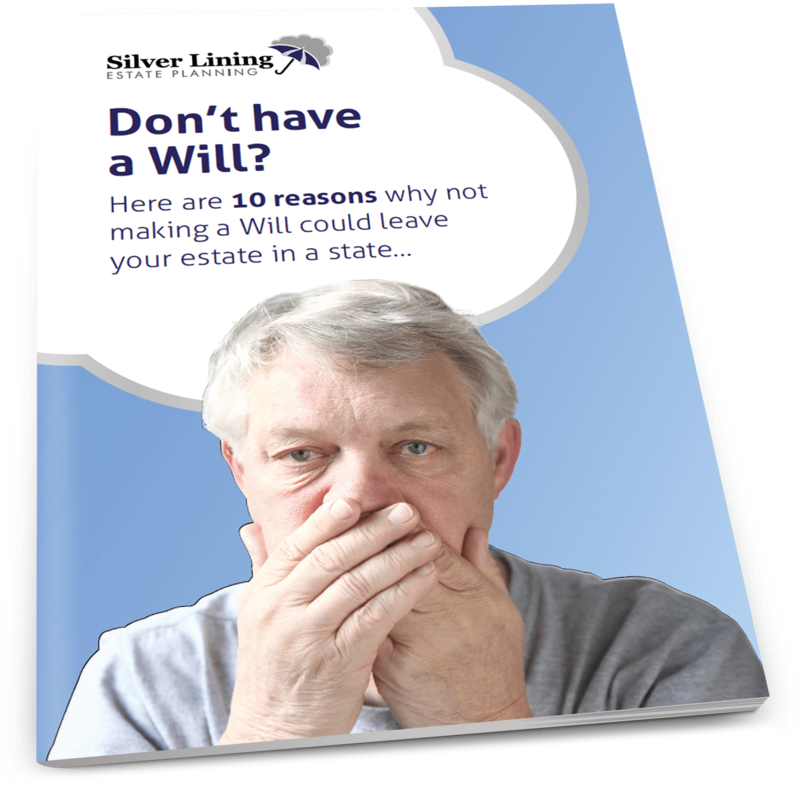 When considering where to leave your estate, especially if you are going to use trusts in your Will, you need to think about how you own your home. If you own you home with your spouse or partner you probably own it jointly - this is often known as 'joint tenants' or 'beneficial joint tenants'. When you own a property as joint tenants, if you die your share of the property automatically passes to the other owner no matter what your Will says. 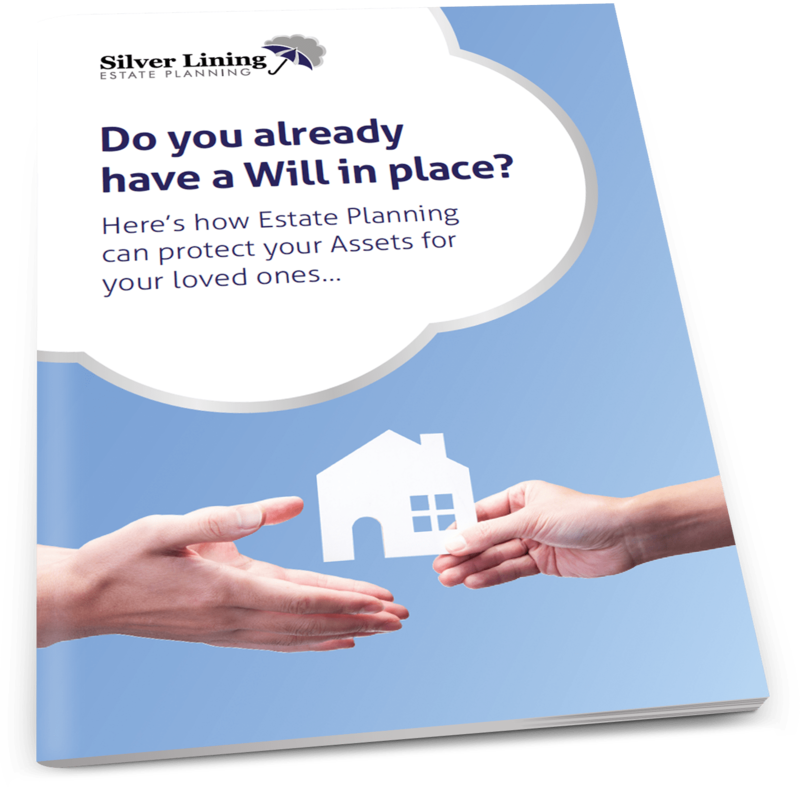 So if you want to include a trust in your Will to protect it from being lost if your spouse or partner goes into care or remarries, you need to change the way you own your property to 'tenants in common' (we can do this all for you). Tenants in common simply means that you each own a share of the property (usually 50% each). Owning your property in this way means that your share passes under the provisions of your Will rather than automatically passing to the surviving owner. If your Will includes a trust to protect your property you can be sure that it is protected against whatever might happen to your spouse or partner after you have gone.